New year, new city, new adventures! 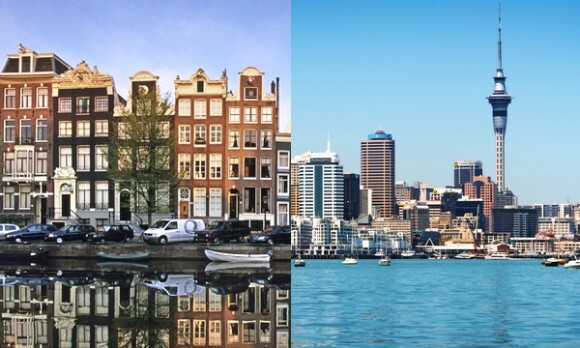 I recently swapped the beautiful city of Amsterdam (NL) for the city of sails, Auckland (NZ), and I am now looking for new job opportunities. If anyone has any leads or know people worth meeting, let me know.